Recap: Ever since we've known Janella Salvador—one-half of ElNella and a fellow lip tint lover—she's had long hair. On October 2017, though, she jumped on the blunt cut trend and chopped inches off her hair. It was MAJOR back then because it was the shortest she'd ever gone—until today. 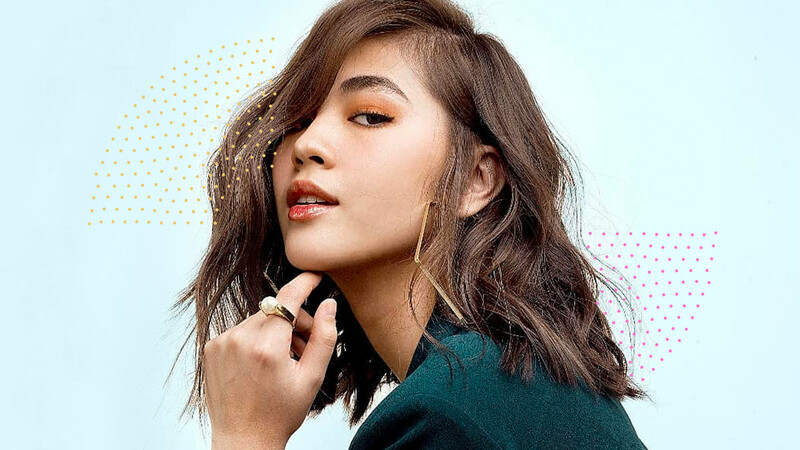 Sporting a green blazer and large hoop earrings, Janella showed off her ~*fresh chop*~ on Instagram, courtesy of famous hairstylist Jing Monis. She captioned her post, "You know what they say—a woman who cuts her hair is about to change her life. Thank you for making my dream makeover come true, @jingmonis!"